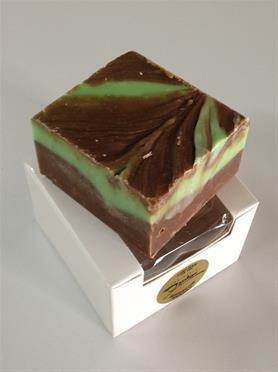 Peninsula Fudge will have your tastebuds dancing with delight when you savour any of their mouth watering range of fudge. All freshly made, you can choose from the classics like caramel or choc-mint, through to more unknown varieties like Cherry Temptation and Jam Donut. 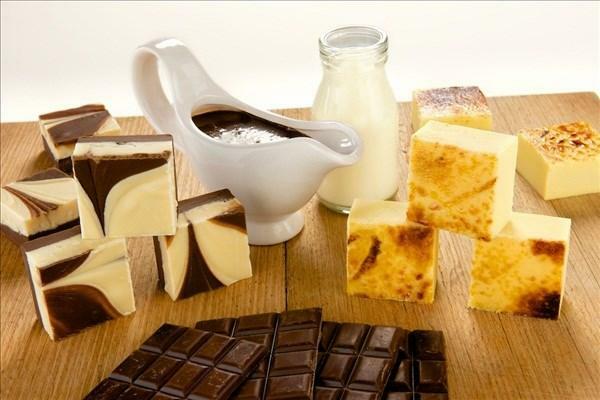 Peninsula Fudge is proud to introduce its freshly made, mouth wateringly delicious range of fudge. Flavours like: Lemon Meringue, Sticky Date Caramel, Chocolate Rum & Raisin, Cherry Temptation, Passionfruit Ripple, Irish Cream, Rocky Road, Chocolate Mint Swirl. 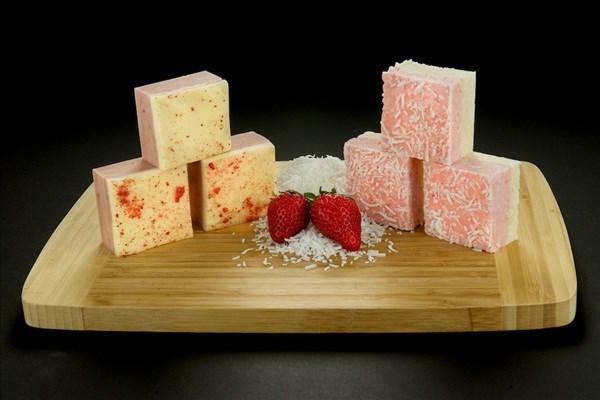 There are many other flavours to tempt your tastebuds and our talented confection chef is still dreaming up.